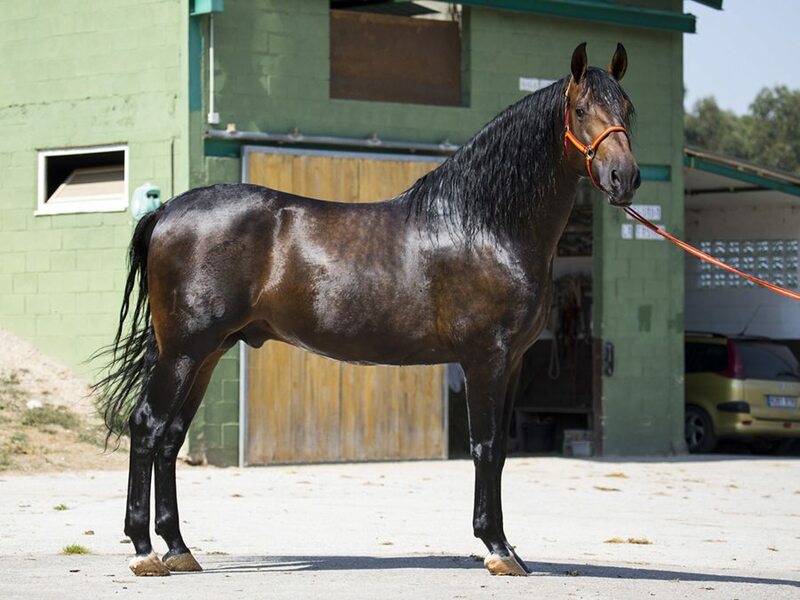 The story of the Andalusian and Lusitano starts as far back as the Ancient Greeks and Romans when the horses of the Iberian Peninsula had been sought after as premier riding horses. Spanish and Portuguese kings have used the riding horse of the Peninsula, as a glorious symbol of their power. For centuries, the warriors, conquistadors and bullfighters of Spain and Portugal selected these horses for athleticism, maneuverability and docility. During the Renaissance, in 1567, by imperial decree of Philip II, the Andalusian was further refined into the ultimate classical high school dressage horse at the Royal Stables of Cordoba. These horses enjoyed the reputation of being Europe’s “ideal horse for war and the manege” into the end of the 18th century. Out of his romantic past he comes. He has carried kings and conquered continents. He was painted by the greatest painters of all time. Poets have sung his name in a thousand voices. His handsom beauty is unmatched. His nobleness without compare. In all the world no horse has stepped with such pride. He was all of these things and more. And as if by some glorious miracle, today he comes to us unchanged. 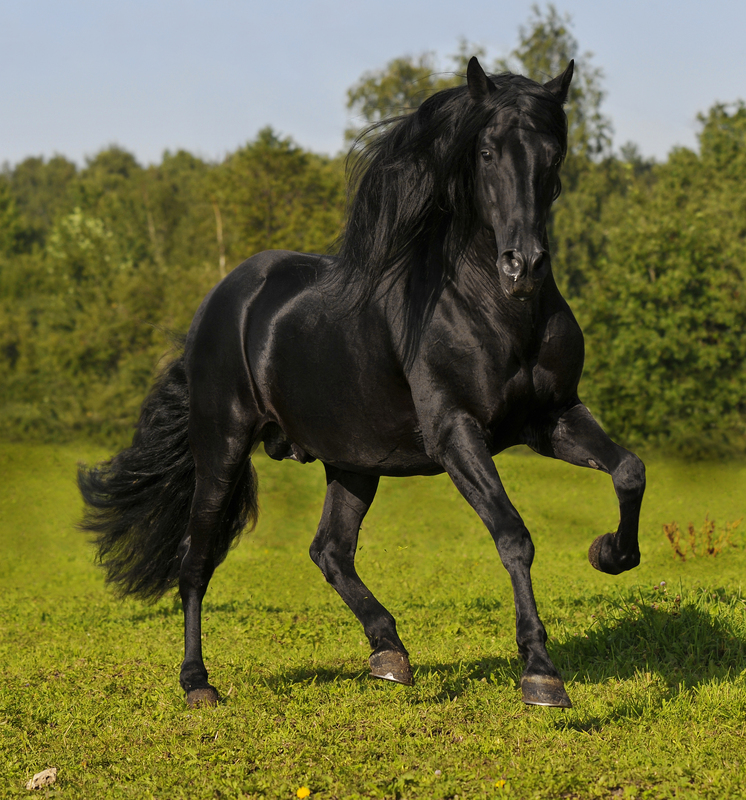 He is the Andalusian horse.